I want to know that, if any refugee girl get married to hongkong man. This husband have business. He have ability to spend lots of money for there family’s. 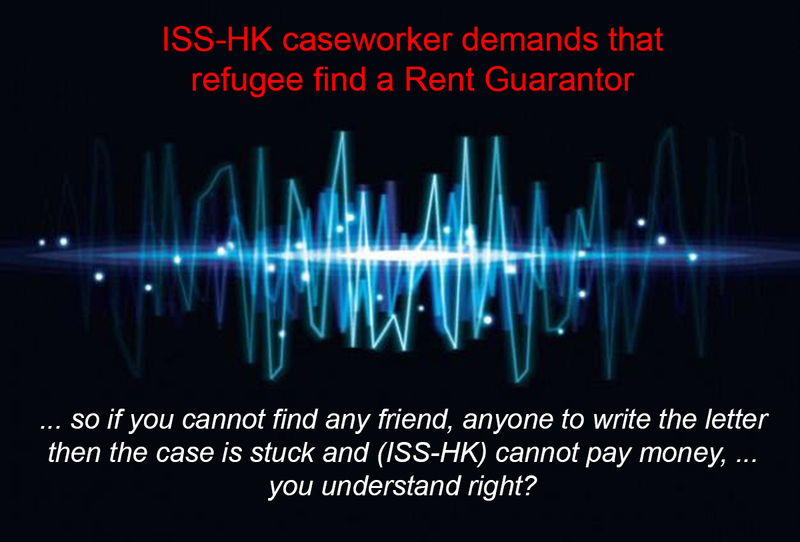 On the otherside, this refugee girl each month take money for her & her baby & also get money for accommodation & food support from ISS kwun tong.